And welcome to the complete demolition of life as I once knew it. It’s alternately thrilling, terrifying, exhilarating, and exhausting. But it is also the life I asked for, so I'm aboard for the long haul. You’re wondering. Blogging 101 teaches bloggers to not be too cryptic. I'm failing already, so I’ll cut right to the quick of it. 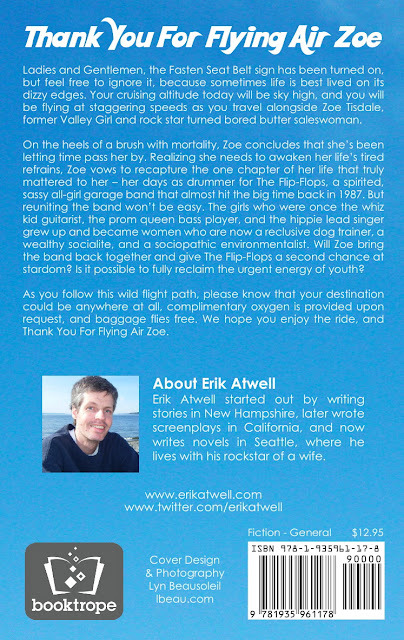 My first novel, titled THANK YOU FOR FLYING AIR ZOE, will be available on July 19th. Our first child, untitled at the moment, is also due on July 19th. Tomorrow is July 1st, and my quiet, cozy world is about to get a holiday firecracker right between its sleepy little eyes. And I absolutely can't wait. The way I see it, our lives are often measured by the quality of our memories. Given this, it seems to me that our present days are best served by creating the memories of our future. Live urgently, live passionately, live now. 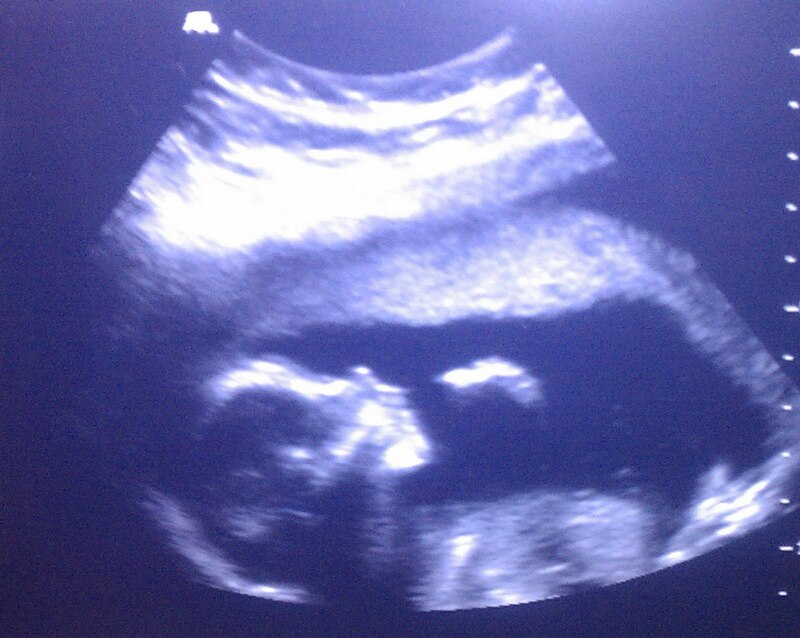 Sure, nothing ever goes exactly as planned, but July 19th looks like a major launching pad for memories. Okay then, just give me a second to climb down off of my soapbox so I can dial it down and talk about this blog. Even though I don't really want to talk about the blog as much as I just want to write the damn thing and see where it goes. See, I have spent far too many hours obsessing over what this blog should be, and midway through my very first post, I still don’t have much of a clue. I am clearly off to a confident and well-calculated start. I do expect the blog will be a function-over-form kind of spot, mostly because I know next to nothing about layouts, designs, HTML codes, etc. My amazing wife is also tripped up by tech toys and the like. Truth be told, this is one of the main reasons we’re having a kid – so he can teach us how to use computers in about 8-10 years. But for now, I hope I can create an experience akin to finding a great cup of coffee in a simple and nondescript cafe. I hope this blog will be a place where not only can I interact with readers and writers, but they can also interact with one another. Deep down, however, I worry about the Wild West nature of the internet. The blog of a favorite writer recently shut down completely because it fell into a venomous flame fest propelled by conflicting personal, political and religious beliefs. I hope this won't happen, but I know that it could. At some point, I am confident that spammers will burrow their way onto this blog, and riddle the comments section with links to discounted Play Stations, replica Gucci handbags, and Russian dating sites. I will try to zap them away, but they will probably return, and ultimately I will have no recourse but to buy you all Play Stations and knockoff handbags for Christmas. You’re on your own if you’re hoping to find love in Russia. I also expect that this blog will frequently lapse into nostalgic musings and diatribes. The novel itself leans heavily on the vibrantly diverse tapestries of '80s culture, and it would be a waste to not tap into this lovably loopy decade on a regular basis. So… Do you want to know more about this novel? Tell you what. I'll give you a sneak peek at the back cover. I know. It's totally awesome. You'd think it would be the most totally awesome thing a writer could have happen, but it's not. Good lookin' kid. Definitely takes after his mom. So yeah, this is gonna be one hell of a ride, and I hope I can keep all of you aboard for the next few weeks… months… years… however long this writing career of mine can sustain. Sure, it’s probably 50/50 that my July 30th blog entry will look like a can of Alphabet Soup exploded on your monitor because I’ve slept for 12 hours over a 14 day period, but I promise I’ll do whatever I can to keep you properly entertained. And if that means posting videos of me singing a slowed down version of Walk Like An Egyptian as a lullaby to my kid, oh yes, I will. But please don’t make me do this. Not yet. I’m just getting to know you, and it would be a shame if I sent you running for the door so soon. Besides, I do a much better version of Every Rose Has Its Thorn. do i have you sign my copy of your book before or after i read it? ;) so excited! i'm sure its so great and looking so forward to it. And your baby!!!! incredible and who wudda thunk?? :) can't wait to read more. 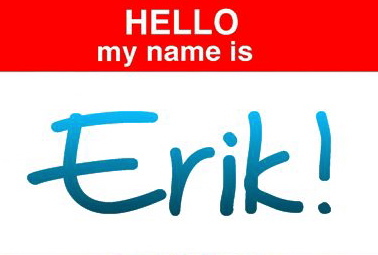 Erik, so glad to see your first blog post!!!! Looks like you'll be strapping on your seatbelt for the coming weeks, but while it may be a bit turbulent, I think you said it perfectly, "Live urgently, live passionately, live now." That's the way to do it, bro, and I'm excited for all of your upcoming memory making--and especially for the upcoming memory making we'll all get to do together. Oh, and I'm FINALLY going to get to learn bambino's real name!!!! Happy travels!!! Blog looks dy-n-mite and so does the book. I will be wanting to read this. Last summer, in a fit of middle-age nostalgia, I went searching for high school friends. I found a reclusive born-again Christian, a math teacher, a gay singer/songwriter and a lot of dead air where there used to be friendship. I await Zoe's journey.